A veteran forward and two-time Stanley Cup champion, B.C. native Ladd is skating closer to the 850 games-played mark. Before he resumes the playoff chase with the New York Islanders, the 31-year-old alternate captain offered up his favourite athletes of all-time. 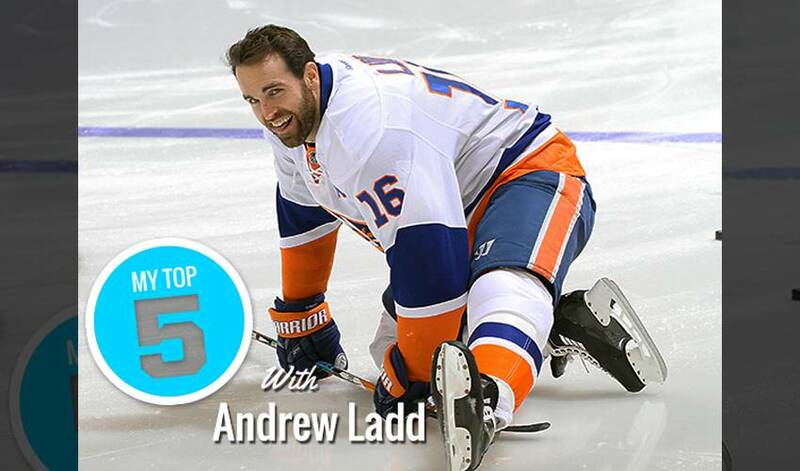 Which Hall of Fame NHL star made Ladd’s list? Here’s a hint: he retired from the game two days after turning 40, and counts the 2001 Ted Lindsay Award among his impressive trophy haul.